posted: January 15, 2019 by: Ponderosa Veterinary Hospital Tags: "Clinic Specials" "News"
Did you know? Studies have shown that good oral health can increase the lifespan of your pet by an average of 2-3 years! 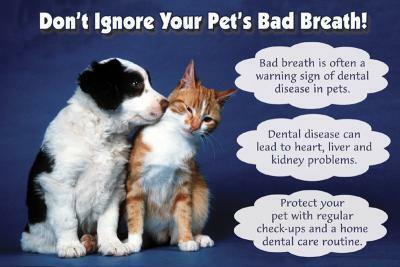 Schedule your free dental exam today and receive $55 off your pet's dental cleaning.